The first two Annihilation books served up the appetiser, and this provides the main course, so it’s possible to restrict your reading to this single volume as the essentials of what’s happened until this point are succinctly relayed in the opening page. 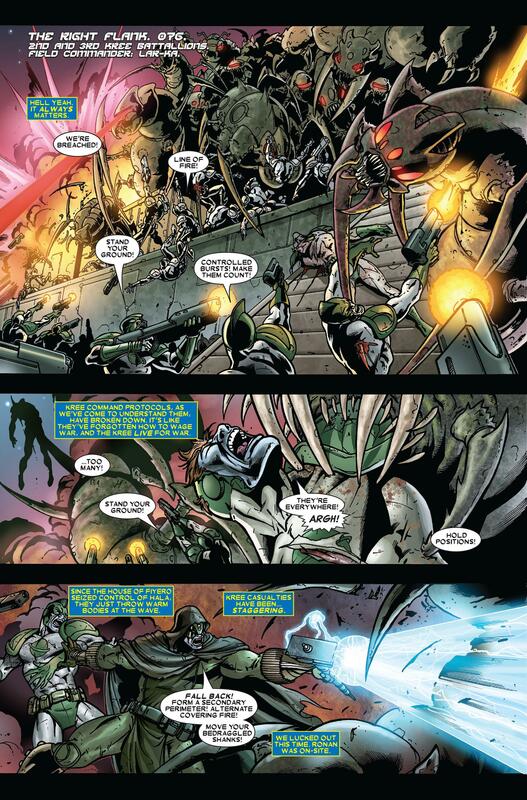 Annihilus, ruler of the Negative Zone, has launched a wave of insectoid troops into the main universe, and assorted space-based superheroes have been spending six months at great cost fending them off. 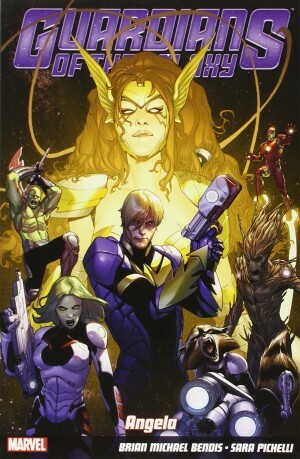 The heroes, however, have united, and Richard Rider, the only surviving member member of the Nova Corps, has developed into an effective commander respected by some heavy hitters. Meanwhile, Thanos has allied himself with Annihilus. 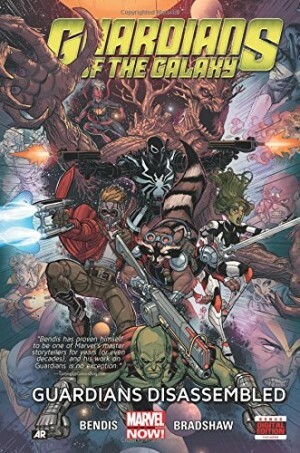 Keith Giffen writes the opening chapters as a variation of war films where the heroes have their backs against the wall, cleverly mentioning in passing why several other galactic powers appear missing in action. The screw tightens until it looks very bleak indeed for the heroes, but this is carried out in increments, holding out the possibility of hope. It’s extremely well plotted, and by the halfway point the actual process by which Galactus and his heralds are powered comes to the forefront, as Thanos investigates the process. One factor keeping the story fresh and exciting is readers being aware that with a couple of exceptions it’s not the A-list of Marvel’s broad cast being used, and so anything could happen to them. Giffen’s already been unsentimental when it comes to killing off his own creations, so he’s not going to care about the galactic flotsam and jetsam, yet the trick is to make us care about them. The skill of his overall plotting also becomes apparent here. 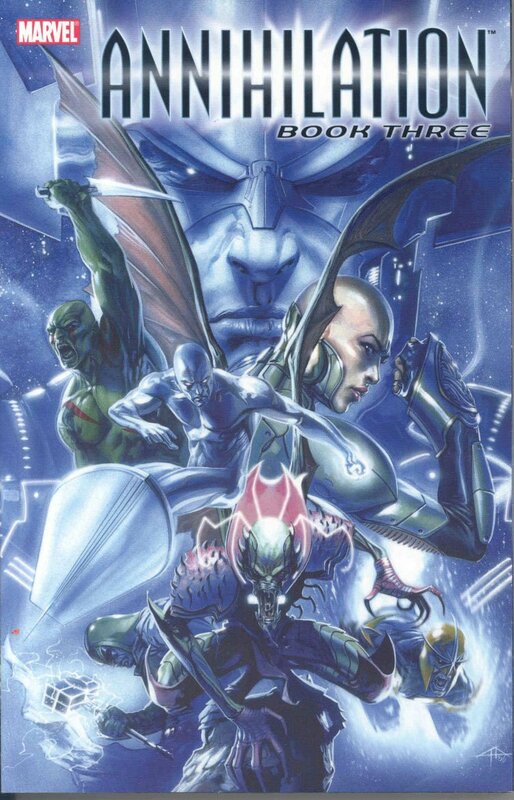 In previous volumes there’s been the impression that the likes of Ronan and Super-Skrull are only involved to ensure representatives of known alien races are seen, which is fine in itself, but not the case. The reason for their involvement plays out nicely, tuning into their characters and motivations, as does the patronising interaction between Thanos and Annihilus. Andrea Di Vito’s one hell of an artist. He doesn’t have the clean style that characterised Scott Kolins’ contribution to Book One, but he has a similar work ethic when it comes to piling in the detail. He deliberately often chooses the viewpoint from distance during chaos, which isn’t the lazy man’s selection. Doing so conveys the carnage and desperation on a large scale, and although busy, ensuring the story is told remains Di Vito’s priority. So much of this finale is so good, because Giffen astounds again and again with the twisting plot. 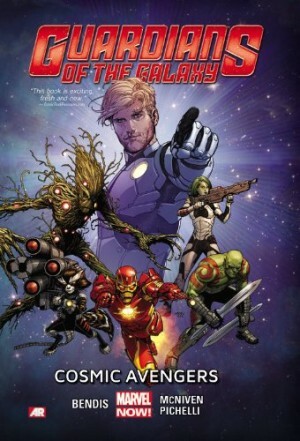 If you’re not enthralled, superhero graphic novels are probably no longer for you. Success breeds defeat and defeat breeds success. It’s wonderful. 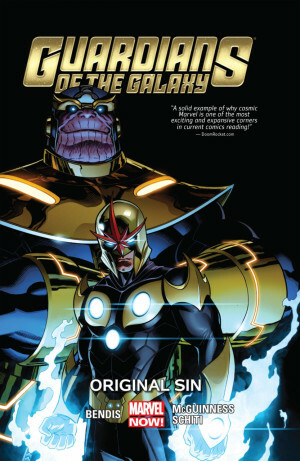 The remaining story content is more ordinary, following up on those who’ve served as heralds of Galactus. Christos Gage produces two very different stories about Terrax (drawn by Giuseppe Camuncoli) and the more ethereal and horrible tale of Stardust (drawn by Mike McKone), while Giffen writes about Firelord (Kolins) and Silver Surfer (Di Vito). They’re an enjoyable tying up of loose ends, but nothing more. One final item is an illustrated encyclopedia giving the background to all planets, devices and the primary cast used in the series. You can refer to it forever, but it’s possibly all now been supplanted by revised continuity. If you’d prefer, this is combined with Book One and Book Two in one massive oversized hardback Omnibus, or alternatively in the second of two bulky Complete Collection paperbacks. A surprise success, Annihilation Conquest followed.